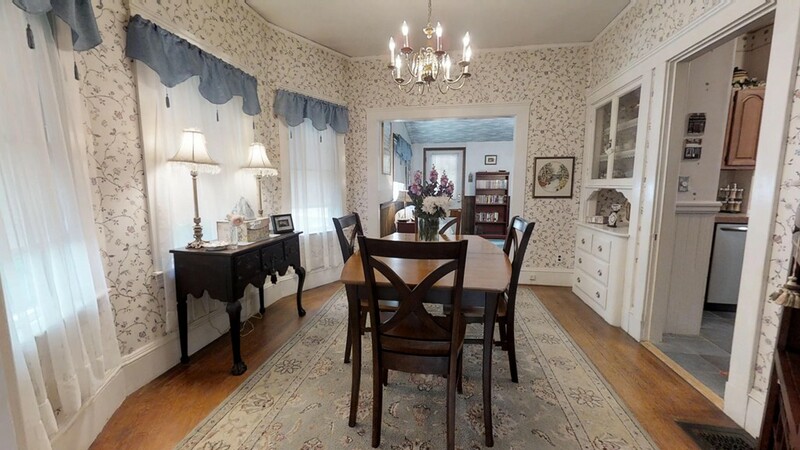 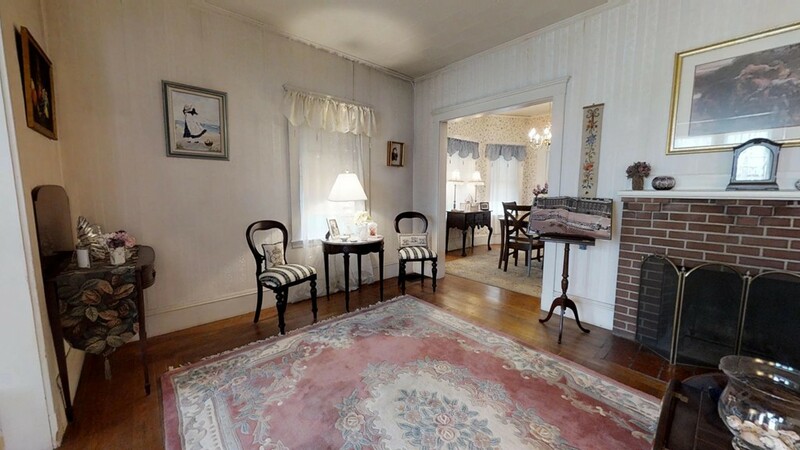 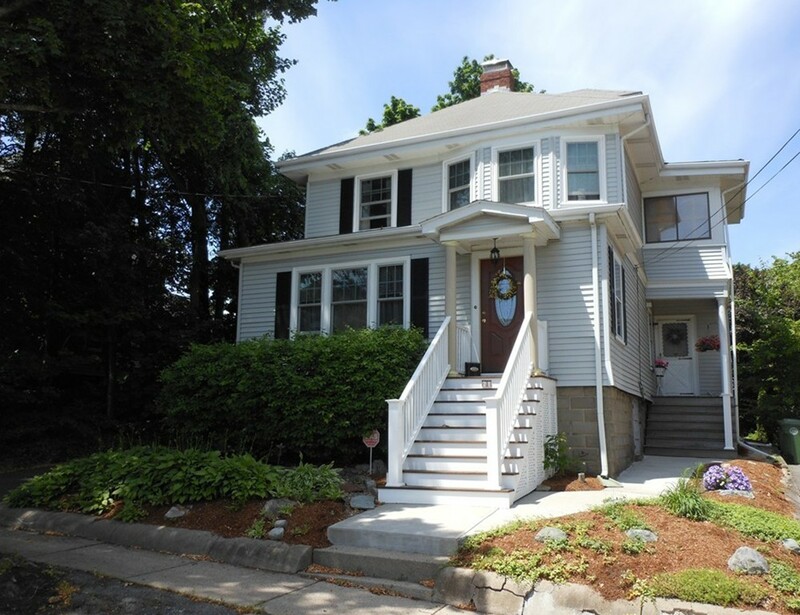 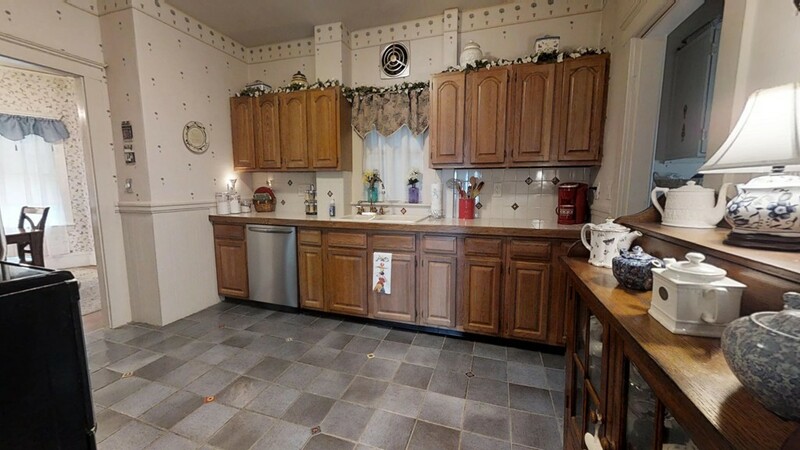 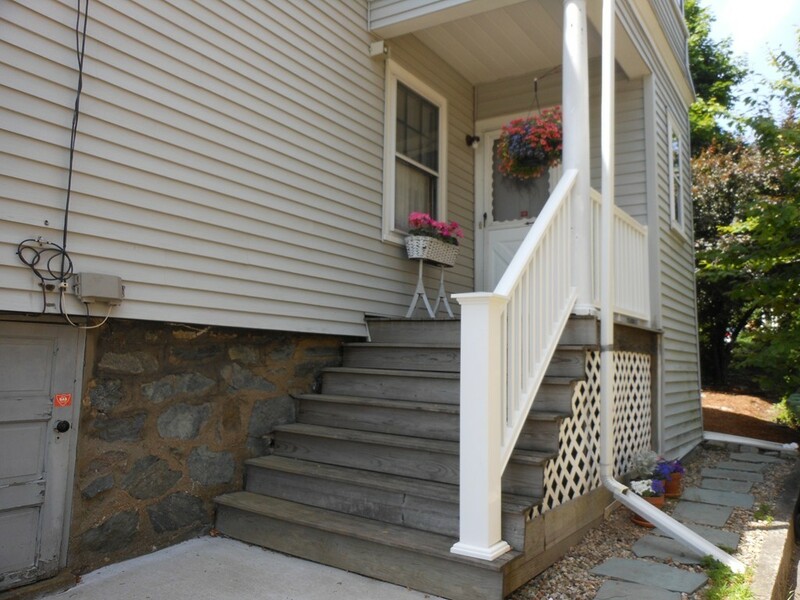 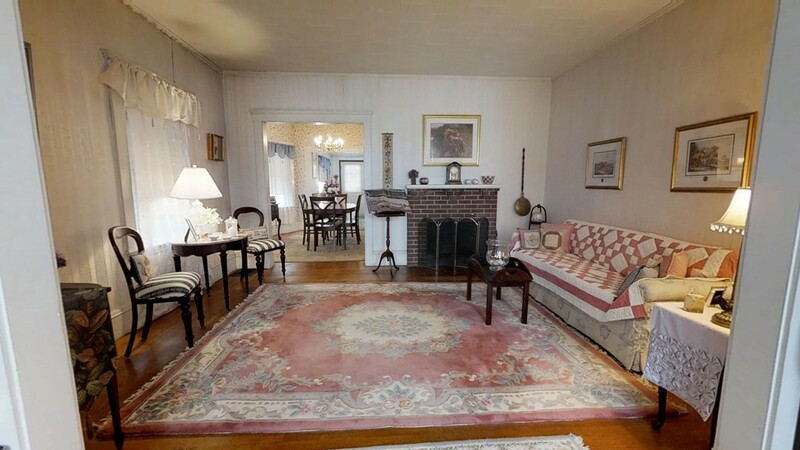 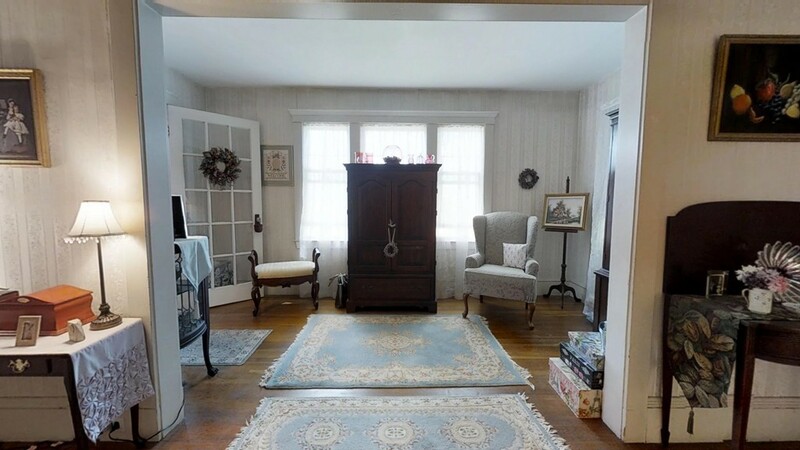 Classic three bedroom colonial with everything East Watertown has to offer. 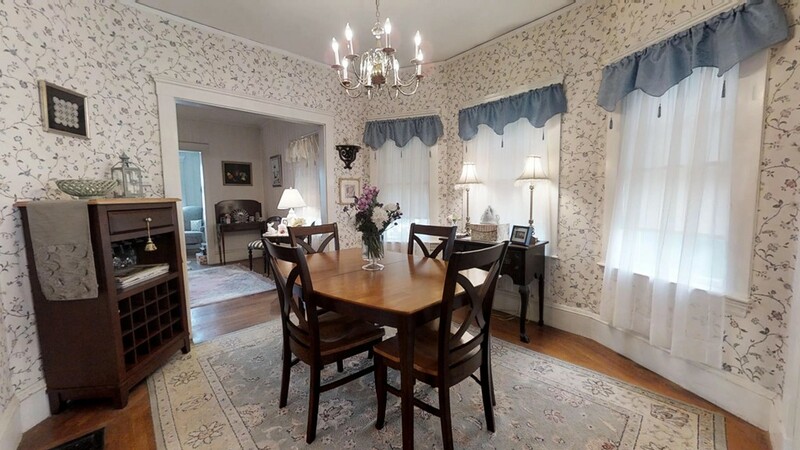 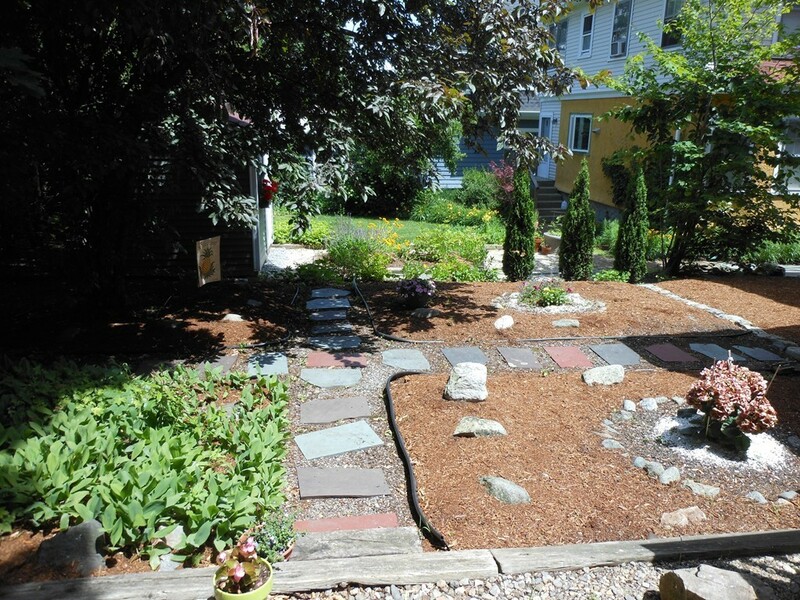 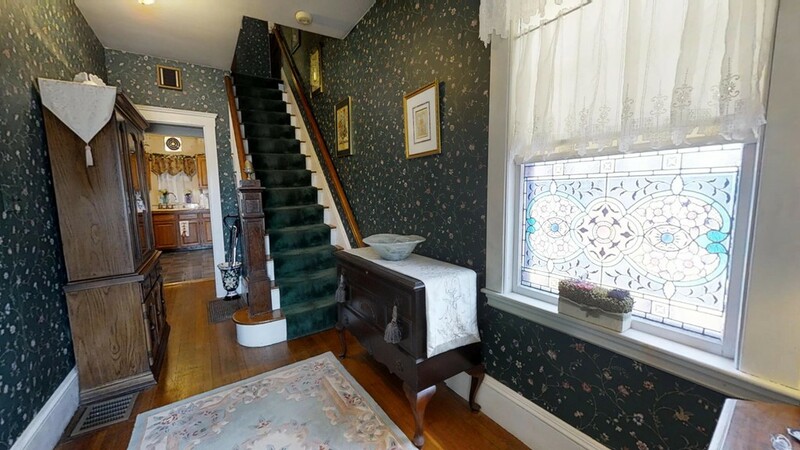 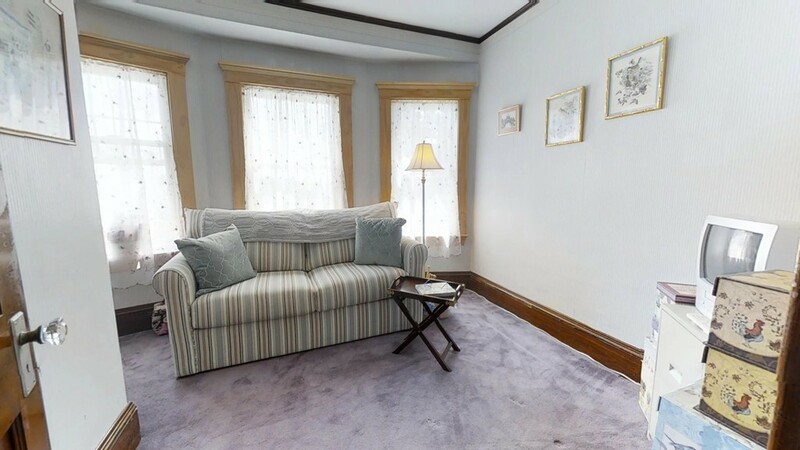 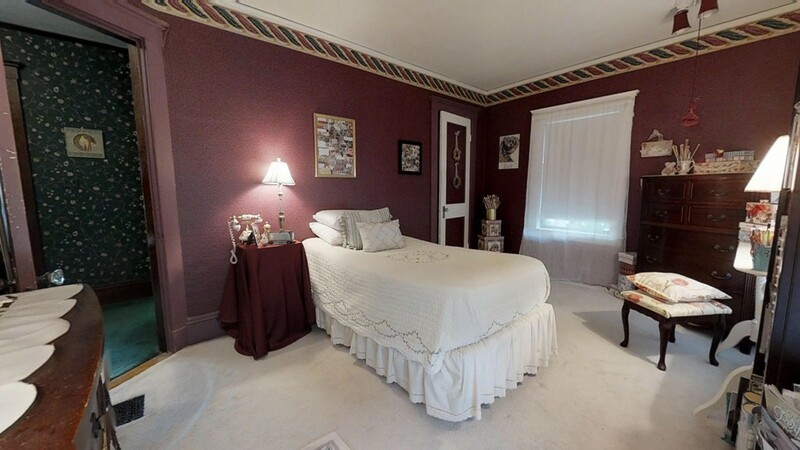 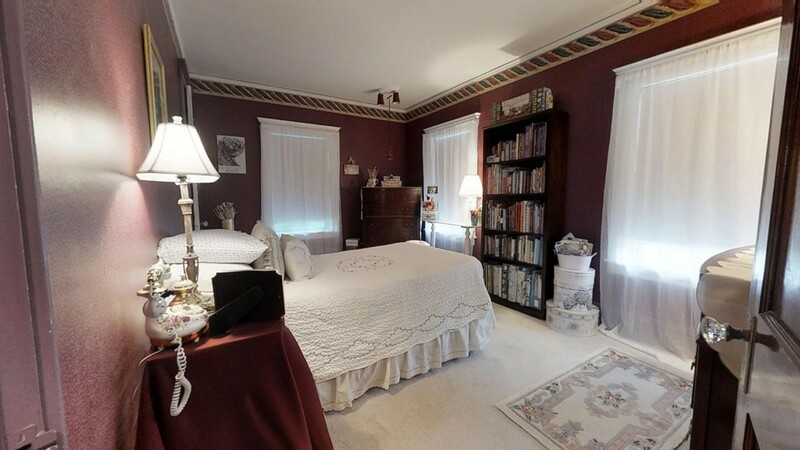 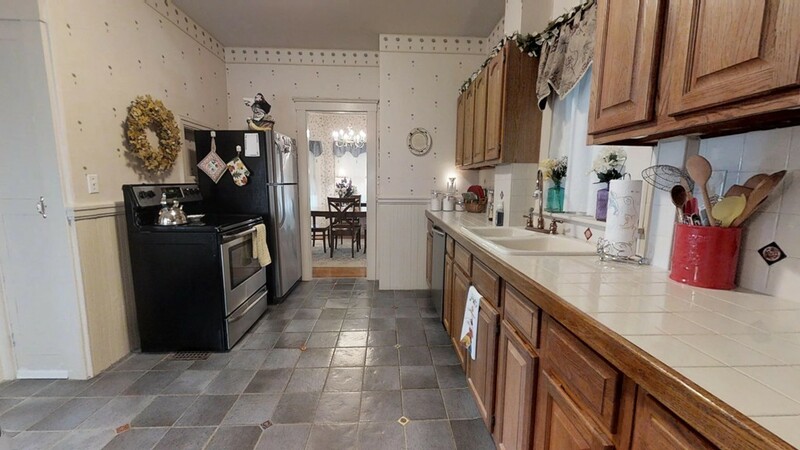 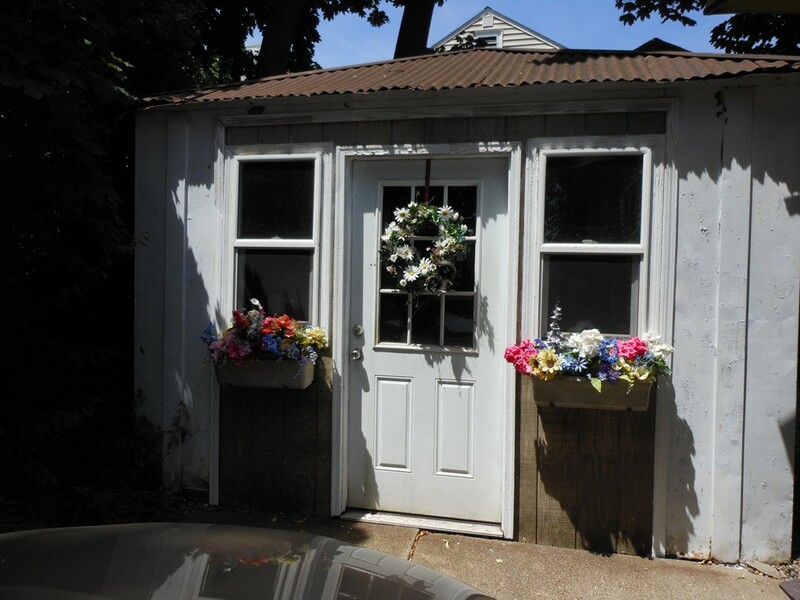 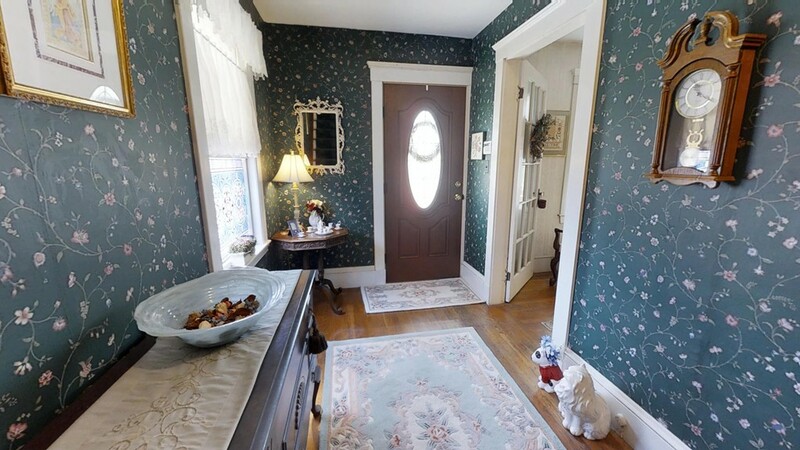 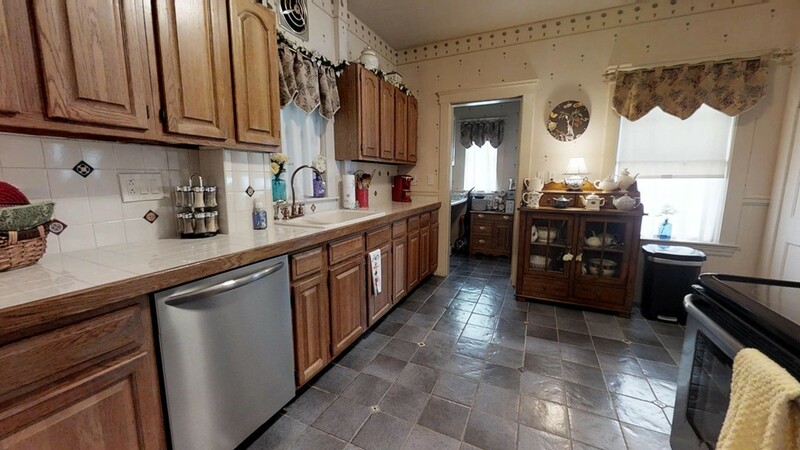 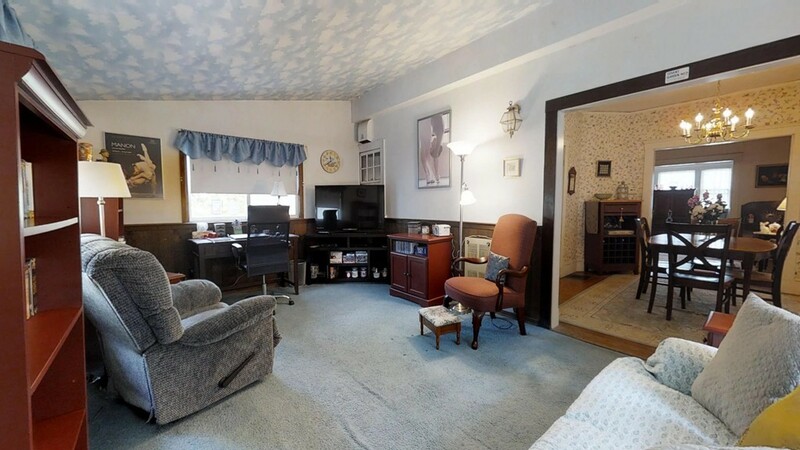 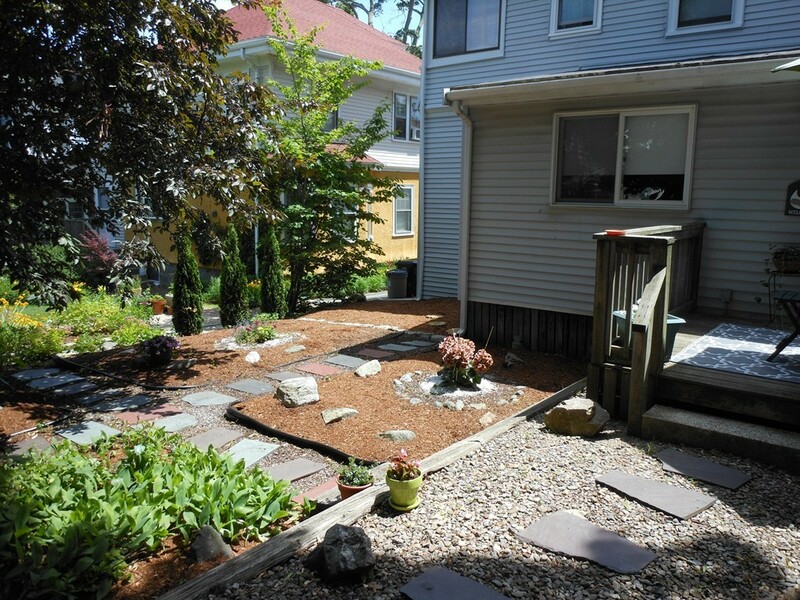 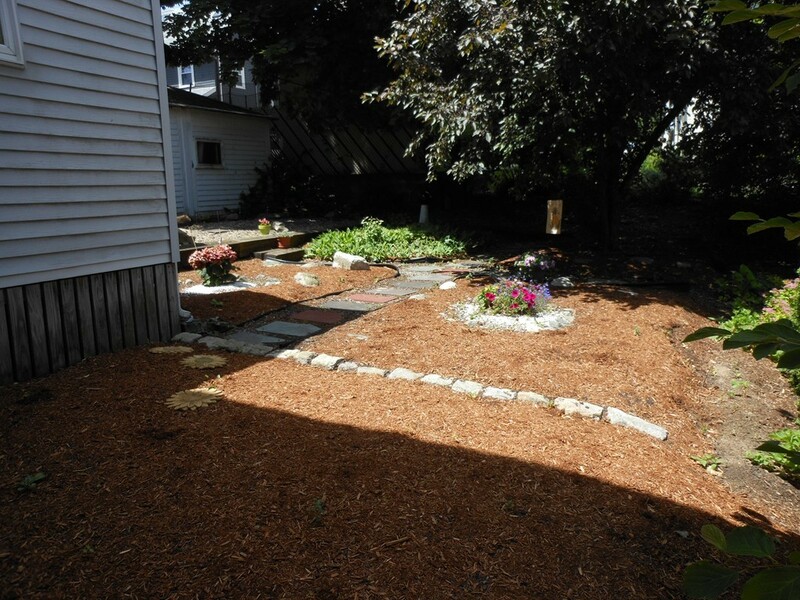 Located under one mile to the Cambridge line (Google Maps) and under a half of a mile to shops, restaurants, and public transportation, the property is situated in one of Watertown's most convenient neighborhoods. 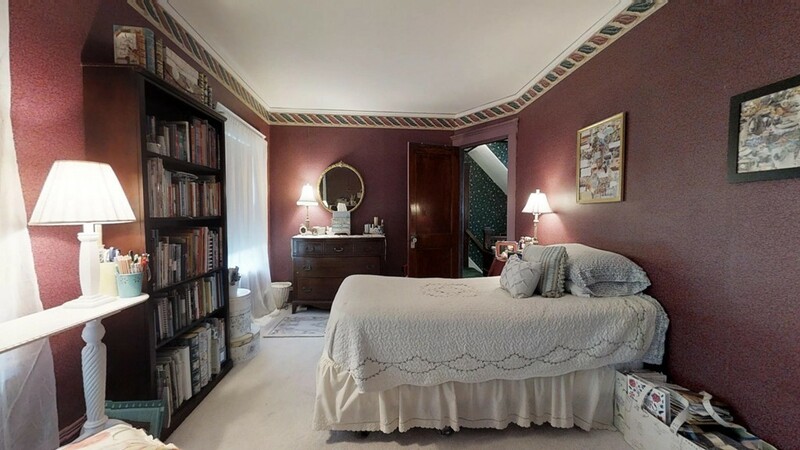 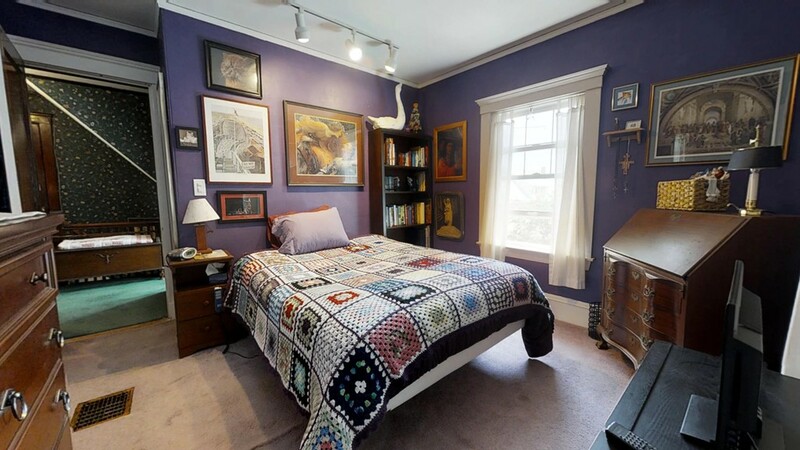 Close proximity to the Mass Pike and Storrow Drive provide quick access in and out of Boston. 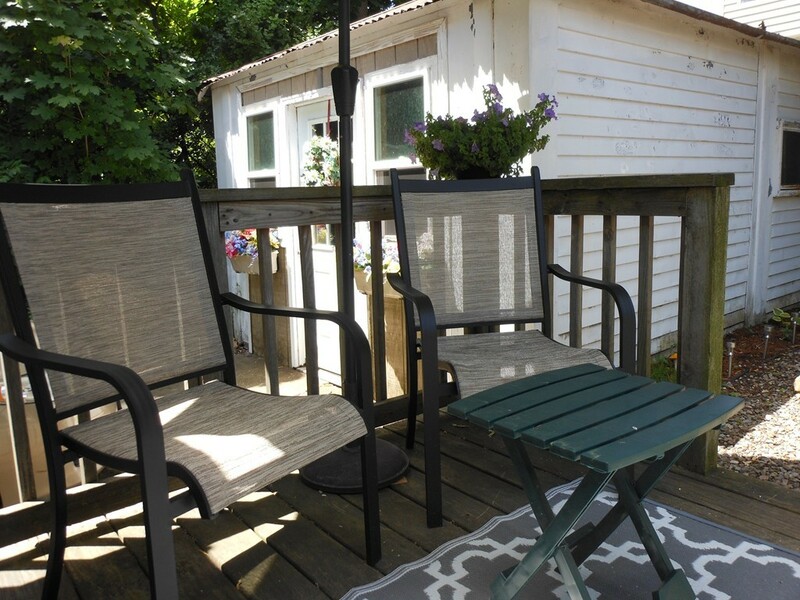 Currently in move in condition, this home allows you the freedom to take your time and add updates that will truly maximize its potential.